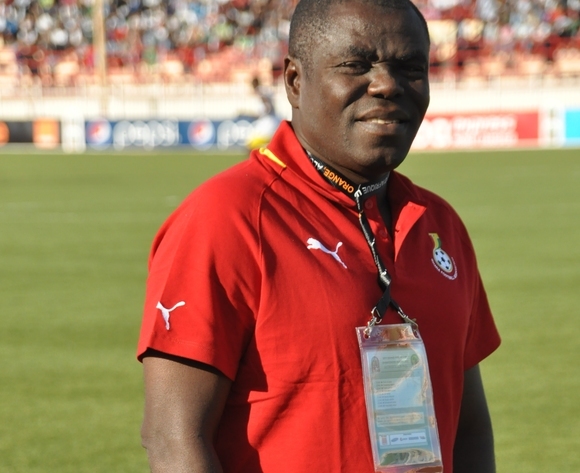 Ghana U20 coach Sellas Tetteh will continue his audition next week after naming another batch of thirty (30) players for trials. This is the third-batch of 30 players to be called up by the 2009 FIFA U20 World Cup winner as he selects his team for the 2015 African Youth Championship qualifiers. The list includes few players Christopher Bonney, Joshua Oninku, Eugene Amoah, Tamimu Muntari, Stephen Nyarko and Noah Martey who have played in the Ghana Premier League. The players are expected to arrive at the team's camp base, the Jerfkings Palace Hotel in Adenta by 5:00pm. Christopher Bonney (Kotoko), Joshua Oninku (Dwarfs), Musah Yusif (Deportivo),Tamimu Muntari (Liberty), Francis Kyeremeh (Techiman Cty), Eugene Amoah â€“ Edubiase.